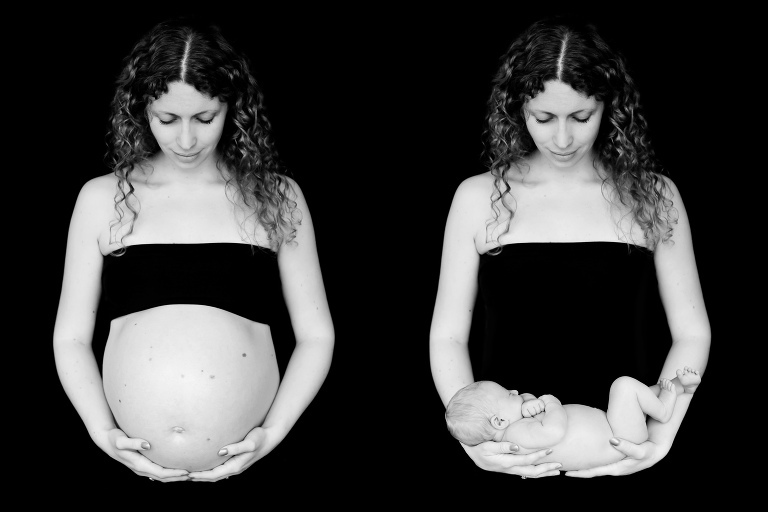 Your pregnancy is an amazing experience and whether it’s your first baby or your fourth baby, each time it is different and unique. Maternity photographs are a really special record of your child being made, carried and supported by you, it’s a fleeting yet precious time. Pregnancy portraits can be taken in a variety of styles, you may prefer to have your beautiful bump covered in flowing clothes, draped in luxurious fabric, or simply shown off naturally. The most important thing is that you feel comfortable and at ease. If you would like to show off your bump, please don’t worry about stretch marks, these can easily be airbrushed if you prefer. Pregnancies are best photographed around 33-37 weeks, this allows plenty of time for your beautiful bump to develop, though is not too close for you to be uncomfortable. If you would like to include your partner they would be more than welcome to come along and join in. Sessions are lovely and relaxed, we have time to talk about what you would like to capture over a coffee before we start. Sessions are held at my spacious and peaceful studio and usually last around 2 hours. Maternity sessions can be booked alongside your newborn session, and I would recommend booking as soon as you’ve had your twelve week scan.